It's been five years since the original turtle lady, old Miss Lovie Rutledge, passed away, but her legacy lives on with some special women, especially Toy and her daughter, young Little Lovie. Toy Sooner kept her graveside vow to her beloved mentor. She left behind an abusive, dysfunctional lifestyle to become a strong single mother and aquarist at the South Carolina Aquarium. But success has taken its toll, leaving Toy fearful of change and risks. Caretta Rutledge, Florence Prescott and Emmaline Baker have all experienced loss. This summer, with each other's friendship and support, they will try to make their dreams a reality. The turtle season begins the day Toy rescues a sick sea turtle on the beach. When Toy brings the loggerhead to the aquarium, she begins a turtle hospital with the help of her boss, Ethan. As the summer progresses and the sea turtles take their measured steps toward healing and freedom Toy, Cara, Flo and Emmi must find their own strength to face their fears and move courageously toward their futures. 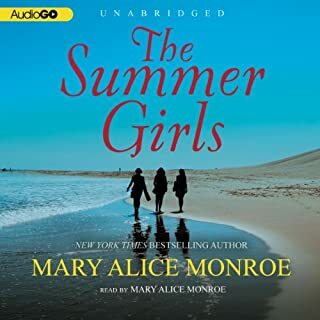 Mary Alice Monroe delivers another deeply satisfying novel written with an eye to nature and keen insights into the connections between women. 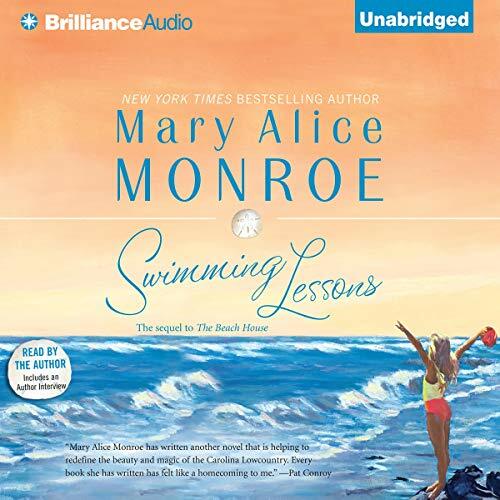 ©2007 Mary Alice Monroe (P)2007 Brilliance Audio, Inc. This is a good sequel to this story. I can't wait to read the next one. I thought this sounded like fun read but author using God"s name so casually in profanity makes me sick! Having grown up near Isle of Palms, I found this story vividly real. It was as if she dipped into my life and pulled out segments. I found the alligorical nature of the story a beautiful thing. 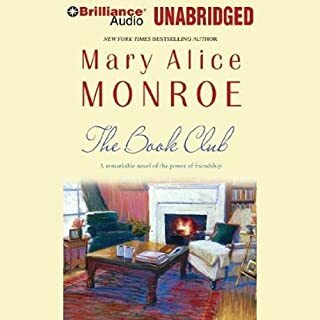 Thank you Mary Alice Monroe for the gift of this story. 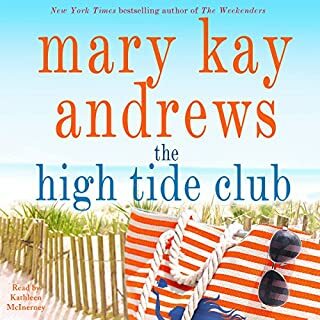 I liked this book but the story did not hold my attention as well as The Beach House. 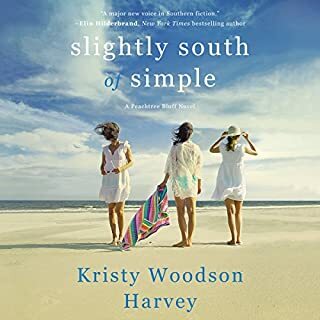 I love the narration and the setting of my beloved SC coastal area. Beach House was actually my favorite book of all time!! TRUST ME... read it. However the following novels, of which this is one, carry the story further and I was actually sad when I finished all of them. I couldn't wait to get home from work and settled and find myself in a lovely cottage facing the ocean. I recommend anything she writes! Lacking an interesting story line for me. There are lots of details about turtle rescue but the story regarding relationships was a bit dull and predictable. I’m not sure I will continue with this series. Isn't it wonderful when you discover a series that you love? Especially when there are already numerous books released, elimunatig that excruciating wait for the next novel to come out? 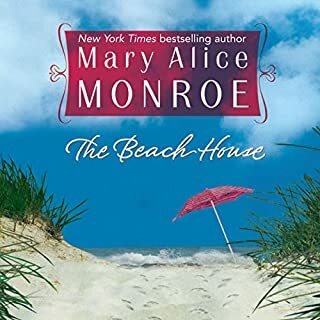 The Beach House series is that for me. I adore the characters, the setting, and the plots. 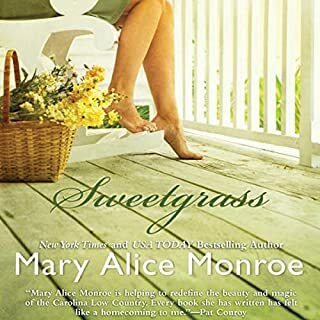 All of Mary Alice Monroe's books are so great! She puts so much work into researching!